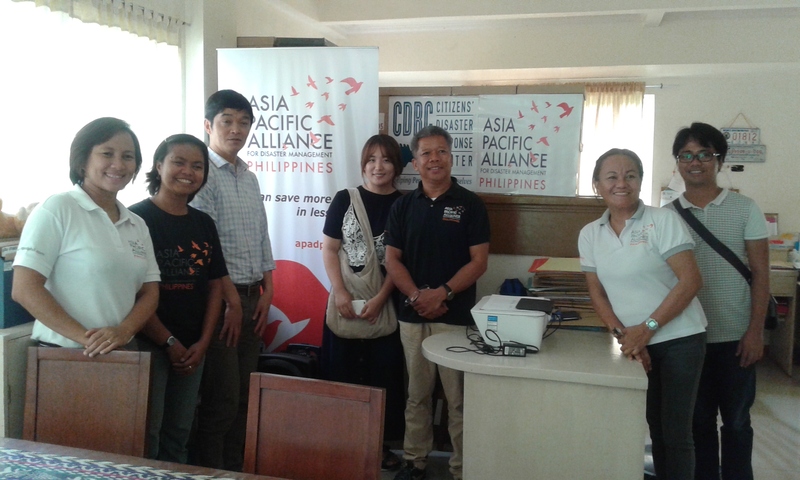 Mr. Masaharu Saito and Ms. Sona Park, representatives from the main office of the Asia Pacific Alliance for Disaster Management (APAD) based in Japan visited Citizens’ Disaster Response Center (CDRC) – APAD Office in Mindanao located at Mindanao Interfaith Services Foundation, Inc (MISFI) Bldg. at Purok 8, San Miguel, Indangan, Davao City last October 27, 2016. 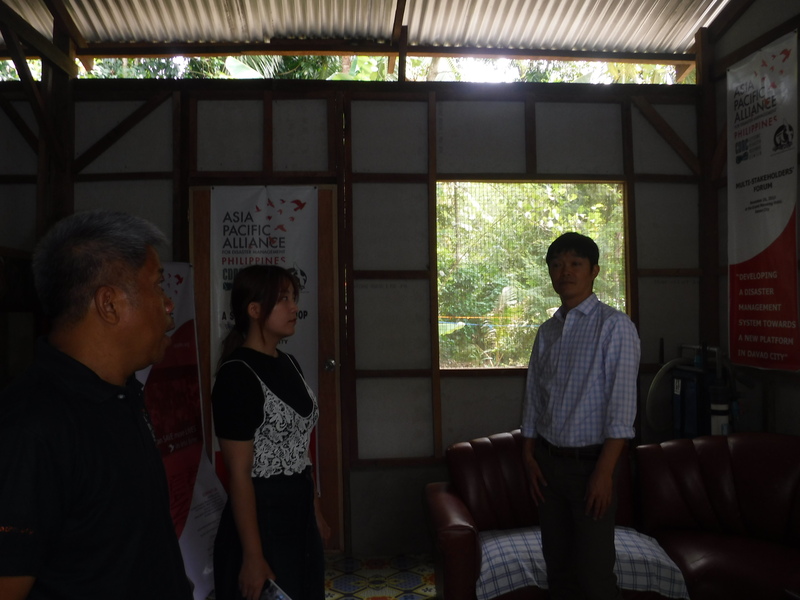 The visit was part of their monitoring activity for APAD Philippines project particularly on the prepositioned items for emergency situation stored at MISFI warehouse. With them was Ms. Marion Ramirez, the National Project Coordinator for APAD Philippines. 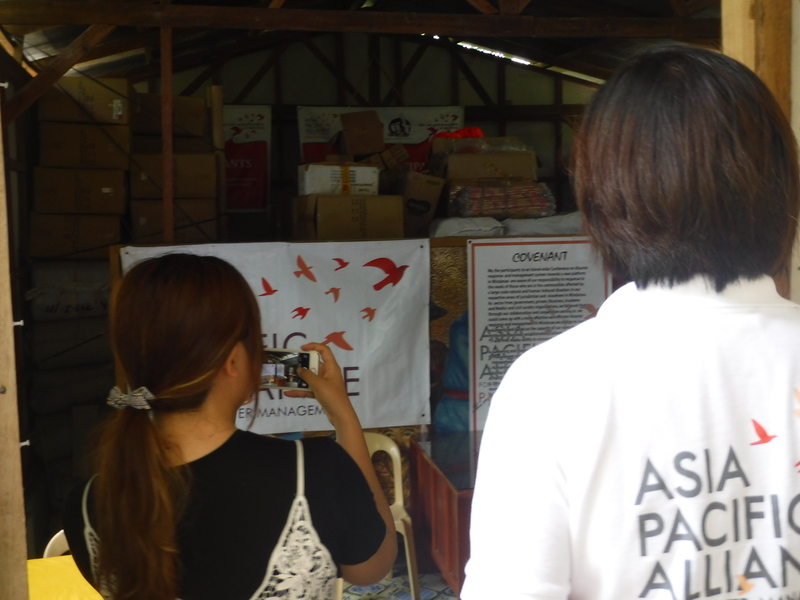 They also visited the evacuees in Haran Compound at Madapo Hills, Davao City as beneficiaries of APAD Philippines for hygiene kits and plastic sheets as their temporary shelters.